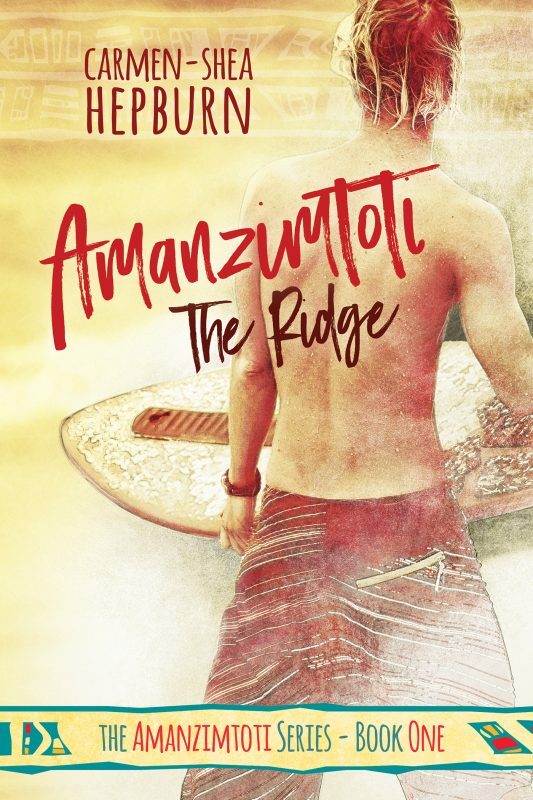 Set in Amanzimtoti, South Africa, the series follows Wayne du Preez as he commences his matric. 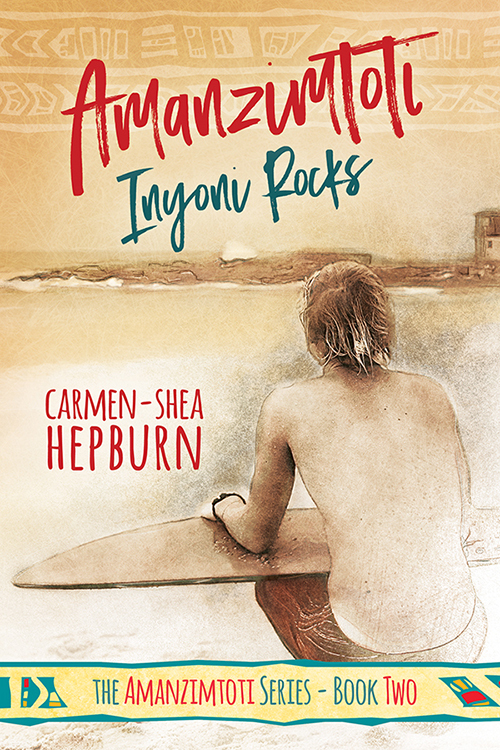 Completing his final year of high school won’t be his only problem however when a boy from his past returns to small town Toti, throwing Wayne’s picket-fence dreams with girlfriend Jess into a tailspin and forcing Wayne to deal with a part of himself he’s been denying ever since he shared his first kiss with Kyle way back when. 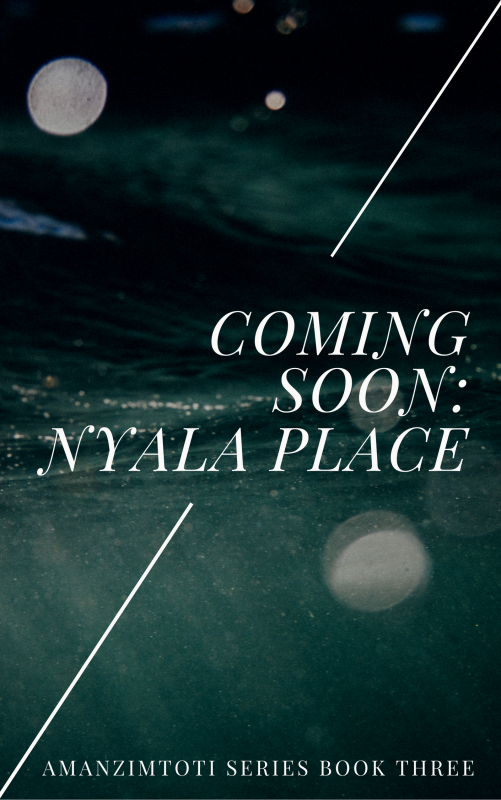 Book 3: Nyala Place is the third book in the Amanzimtoti series and will follow Kyle Van Well as he attempts to navigate his way around an old town, a new school, and a boy he promised himself he’d leave alone but can’t seem to stay away from.